Mathematica—Three Decades of Contributions, Invention, Discovery, and Education : June 23, 2013: 25 years of Mathematica! 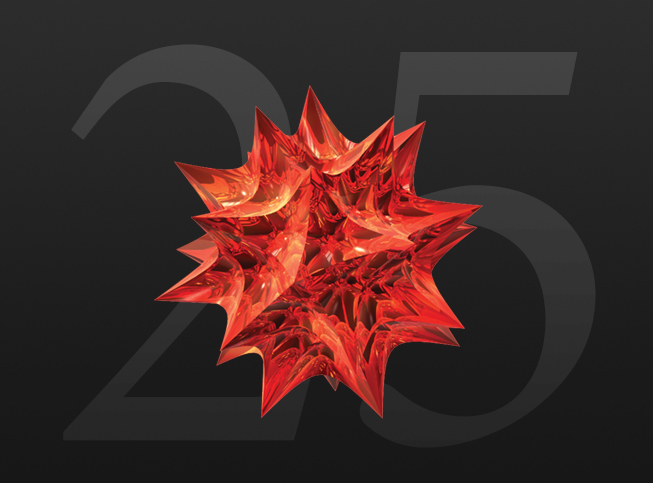 June 23, 2013: 25 years of Mathematica! Read Stephen Wolfram’s blog post about Mathematica’s growth in its first quarter century.